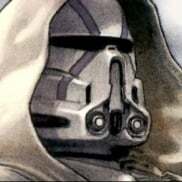 Hello Star Wars battlefront players and creators. I have an amazing idea for this great game. 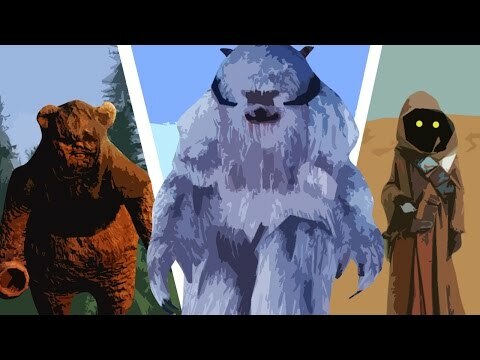 Do you remember when Star Wars battlefront 2 let you play as a wampa and an ewok, as well as other creatures and monsters? I believe that you guys should add some type of card called a creature card. This is similar to a hero card where there is only two creatures on one side. It would also be similar to a hero card where once you have opened up the creature card, it will give you a variety of options to choose depending on the planet you are on to become into a creature. If you want to know more, message me back telling me to tell you More! Thanks, and may the force be with you! Not a bad idea. They are not called cards though by the way. I believe you mean power ups. yeah they are called star cards, hero cards, and hopefully Creature Cards. Lets look at the evidence...............The first two new "heroes" are just heads that are already in the game. If that is the limit of their creativity, what are the odds of them creating an ewok or a wampa? Not that it is a bad idea, just an unrealistic expectation. They do have a lot to work with.